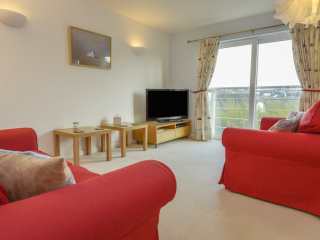 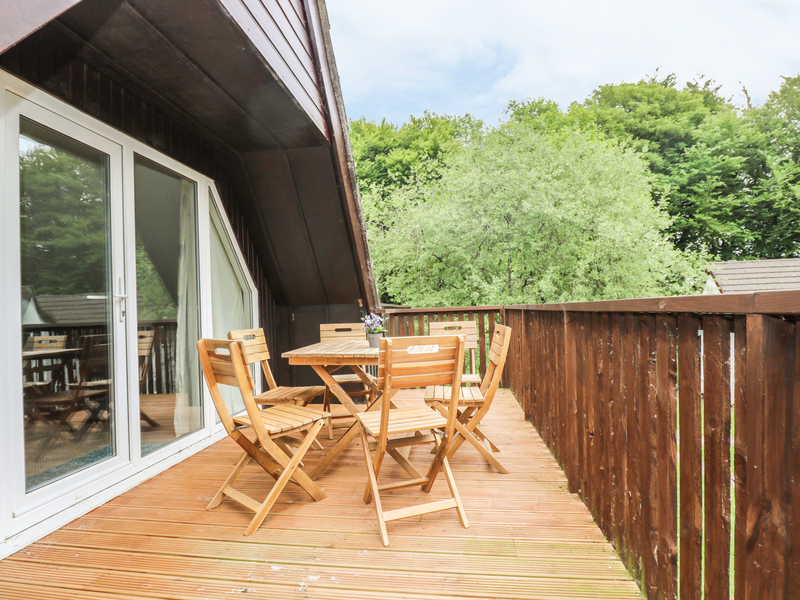 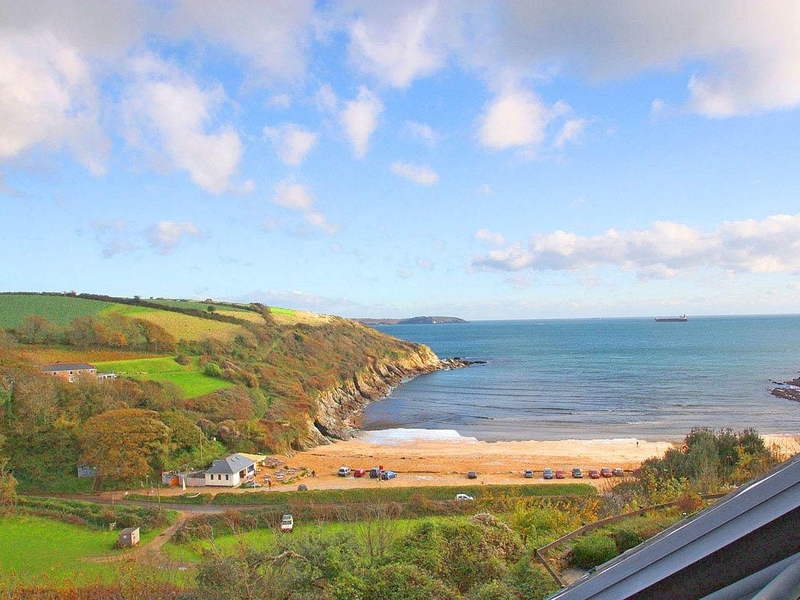 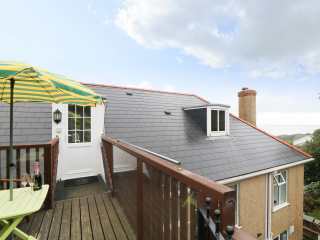 Found 891 holiday rentals in Cornwall. 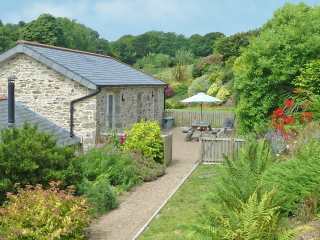 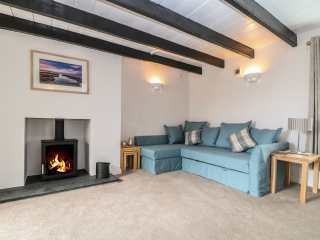 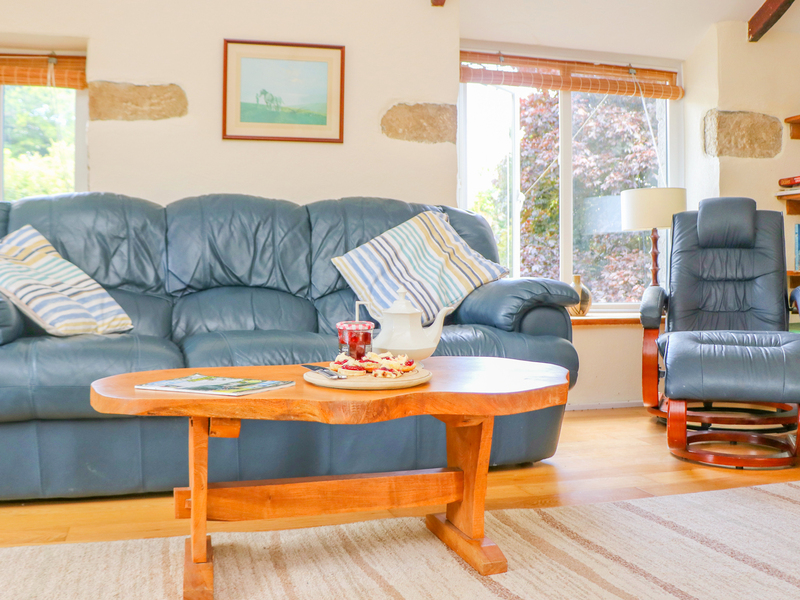 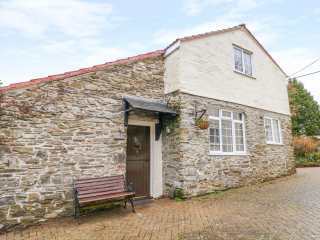 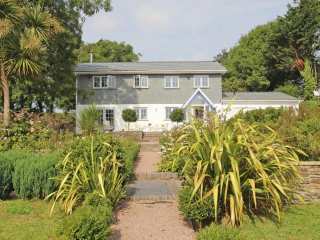 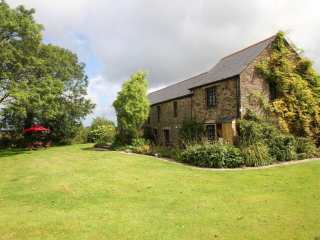 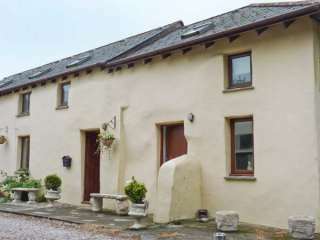 This country barn is in the village of Goonhavern near Perranporth and can sleep five people in three bedrooms. 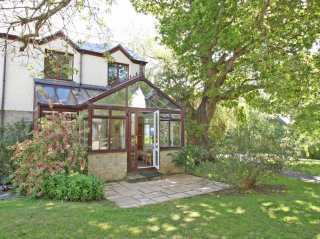 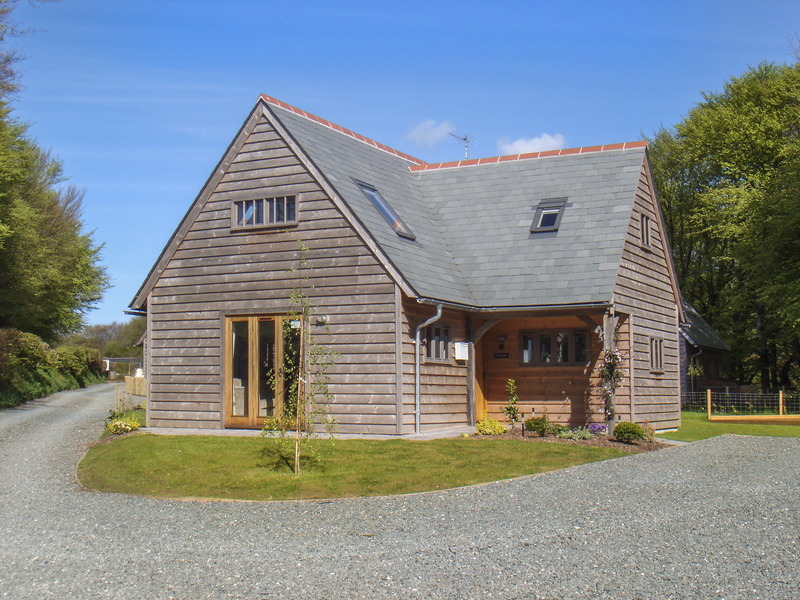 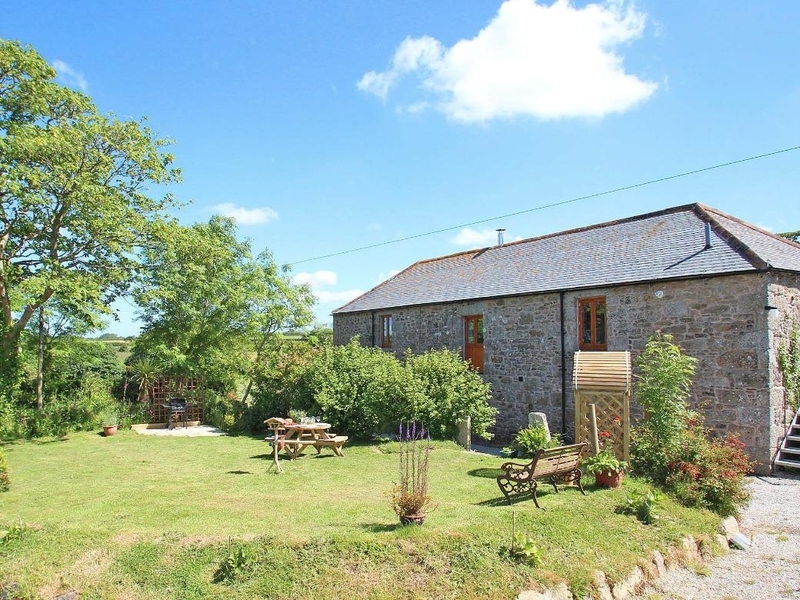 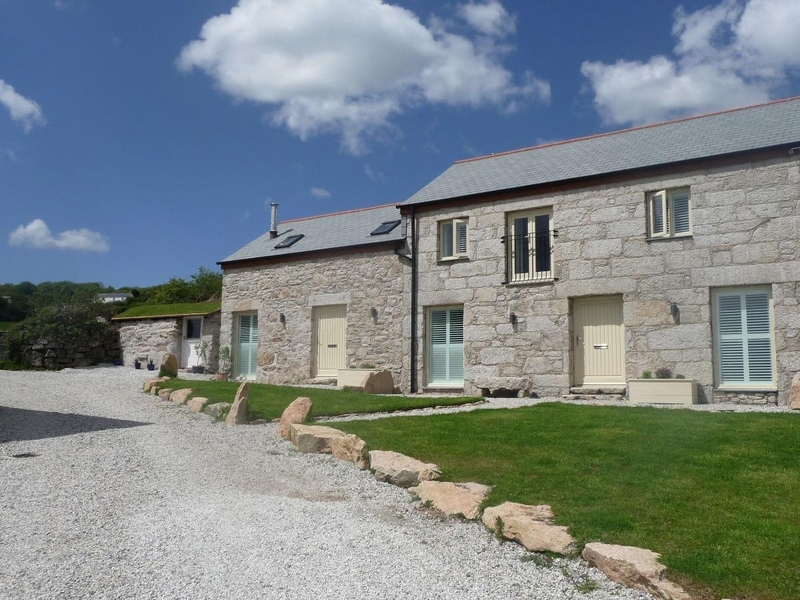 This converted barn is situated just outside St Austell and can sleep four people in two bedrooms. 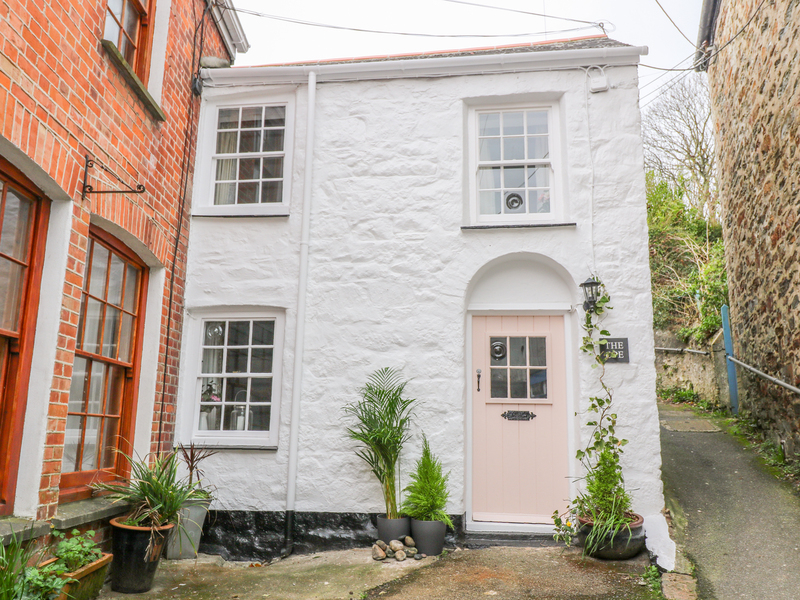 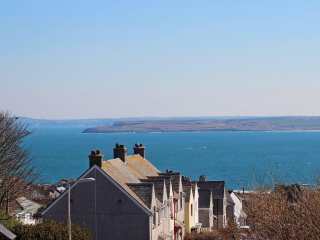 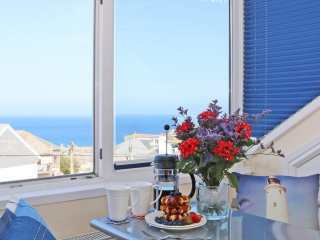 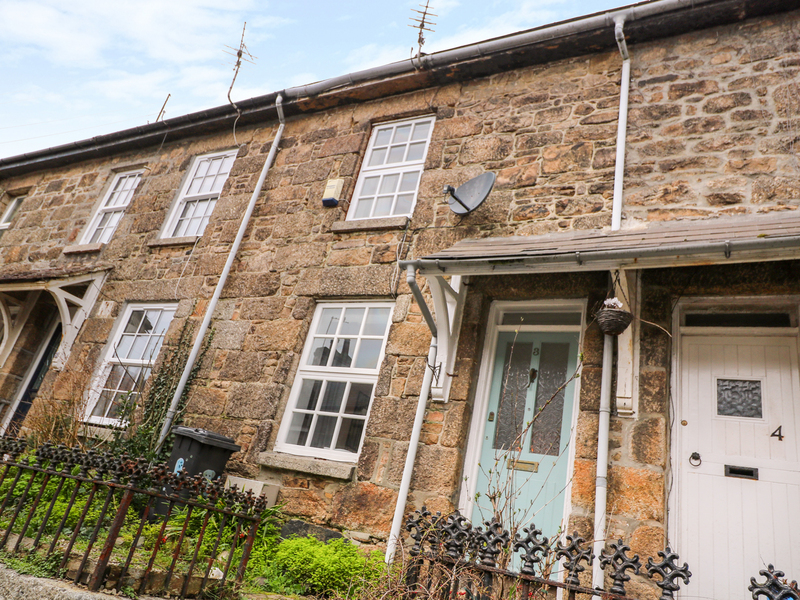 "This two bedroom apartment is located in the village of Penzance, near St Ives, and can sleep four people in two bedrooms." 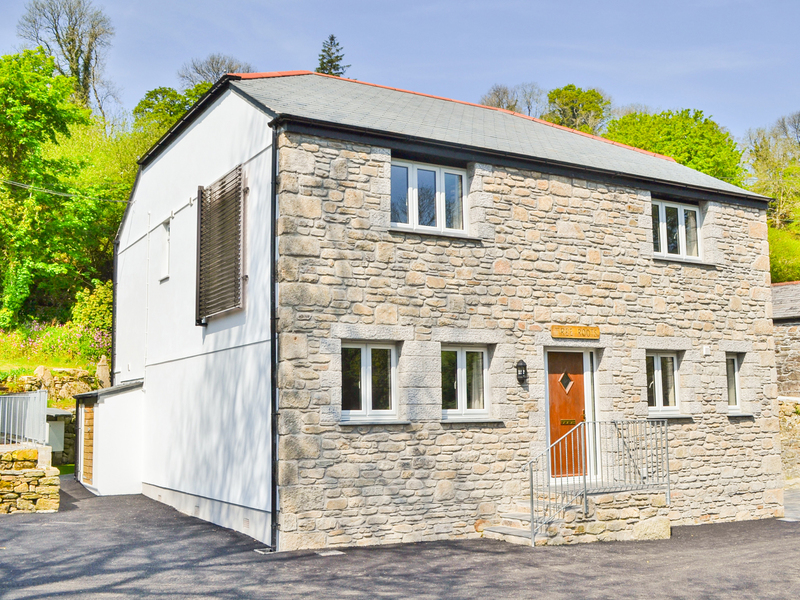 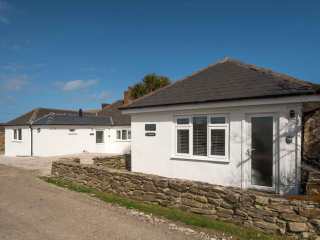 This modern well styled house in St Austell in Cornwall which can sleep four people in three bedrooms. 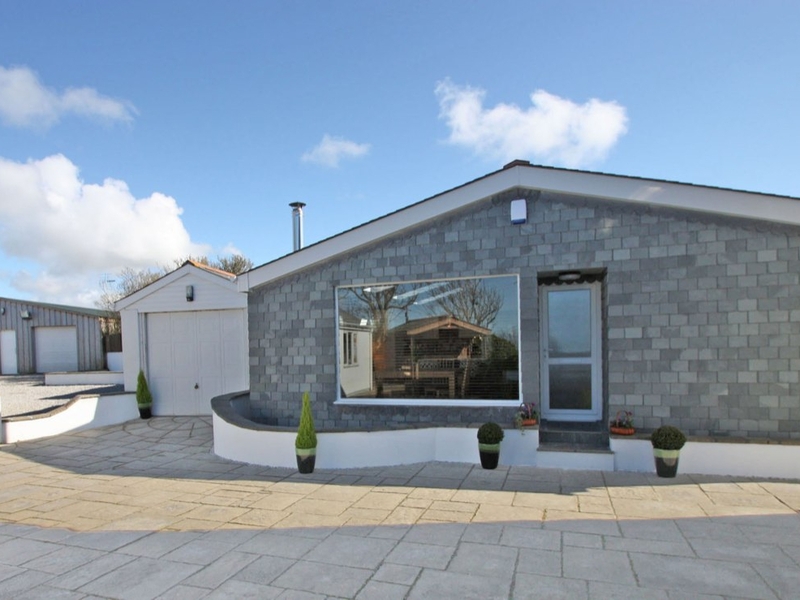 This contemporary house in St Ives with sea views can sleep six people in three bedrooms. 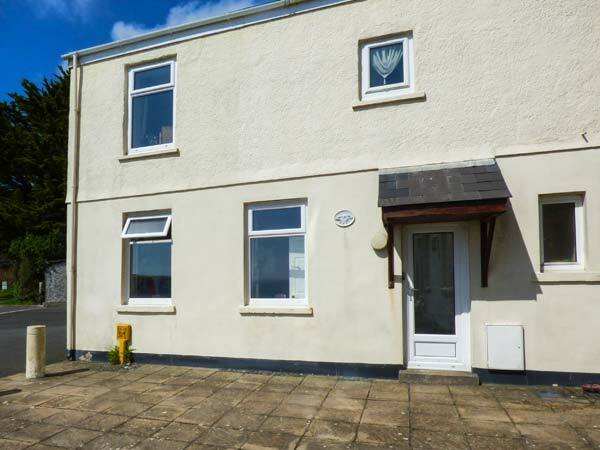 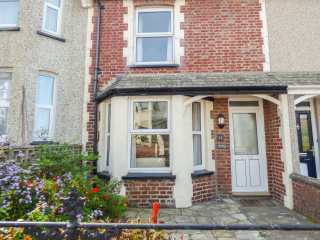 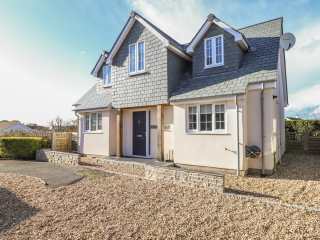 "This modern, semi-detached house over three floors in the heart of Bude sleeps up to six people in three bedrooms." 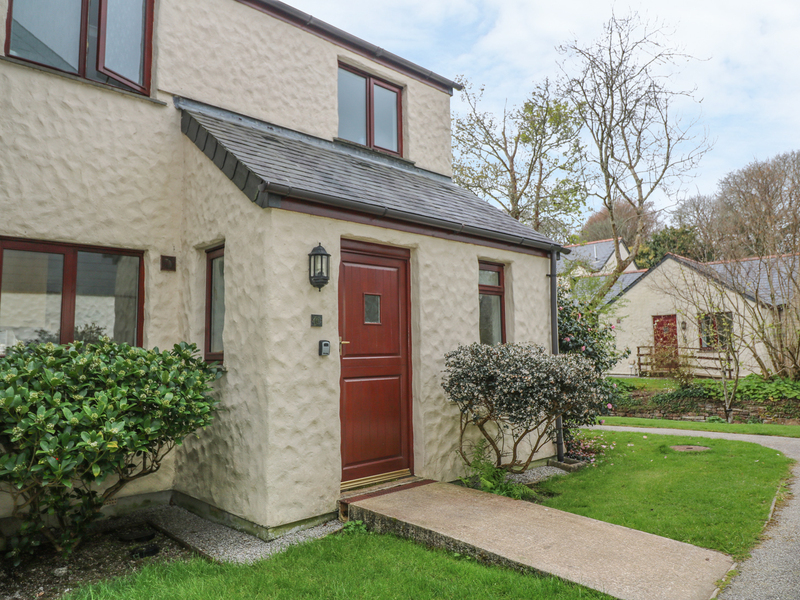 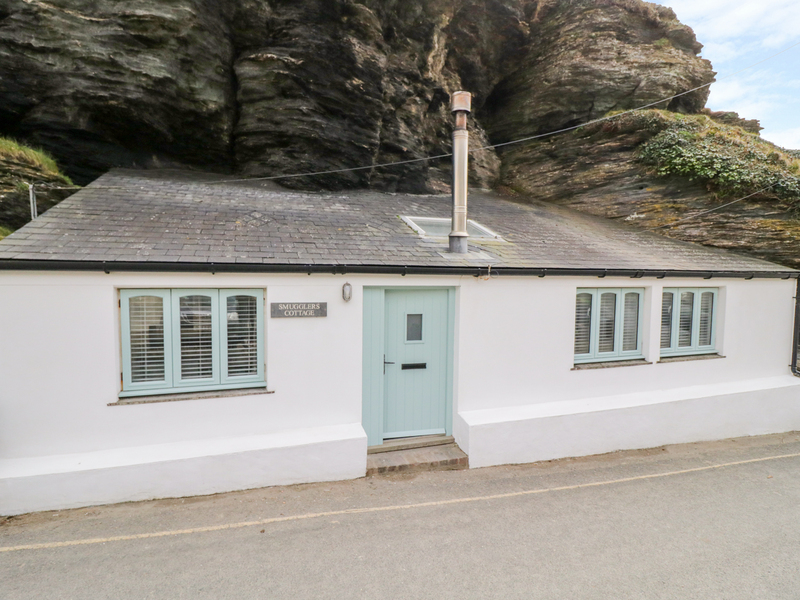 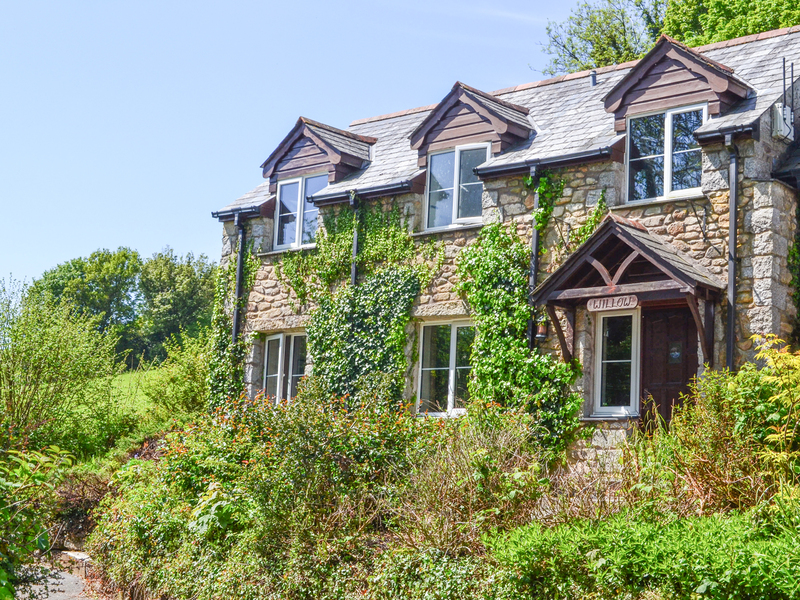 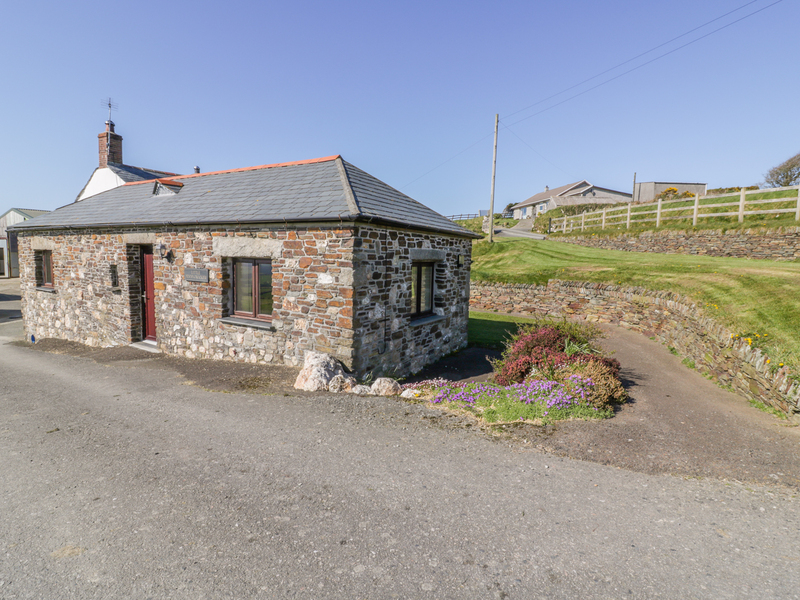 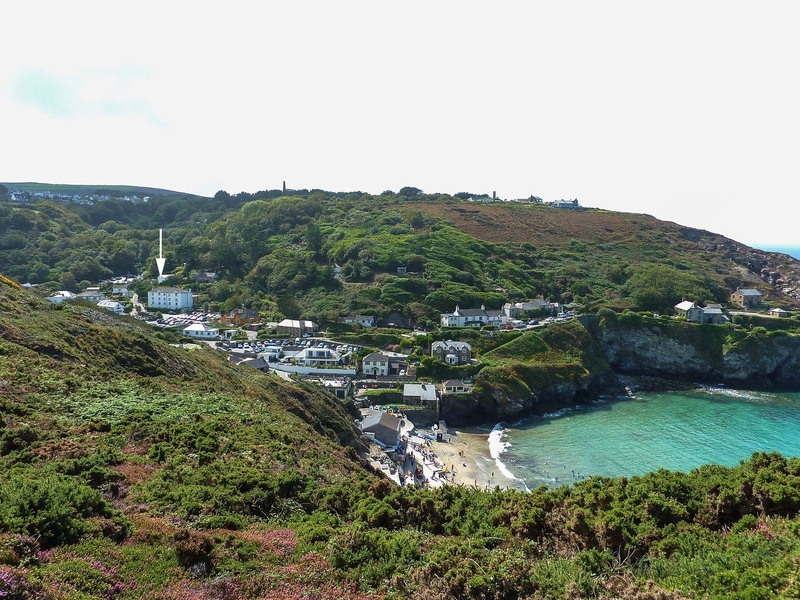 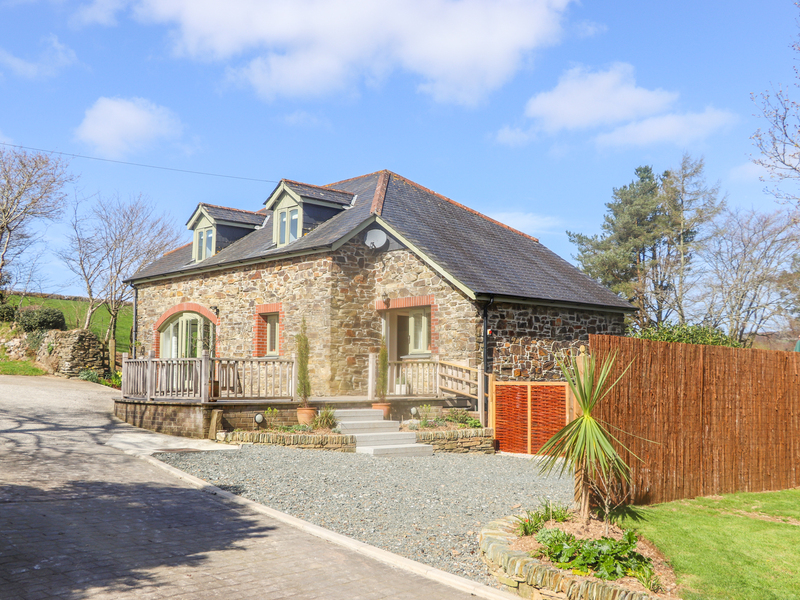 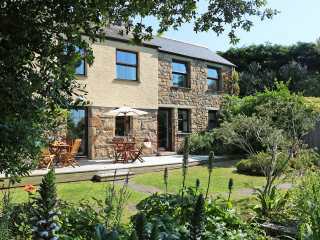 "This beautifully-presented end-terrace cottage is set in the stunning grounds of Coverack Headland on the spectacular Lizard Peninsula, only a short distance away from Coverack and can sleep four people in three bedrooms." 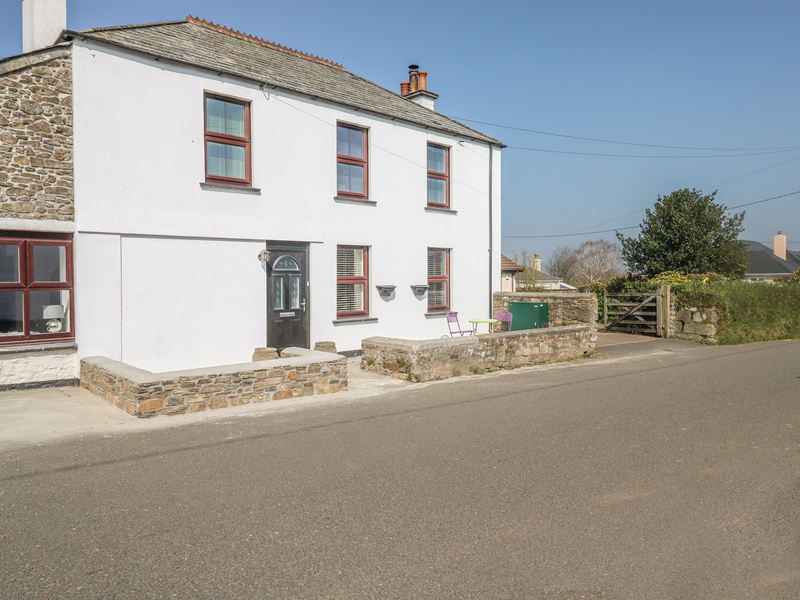 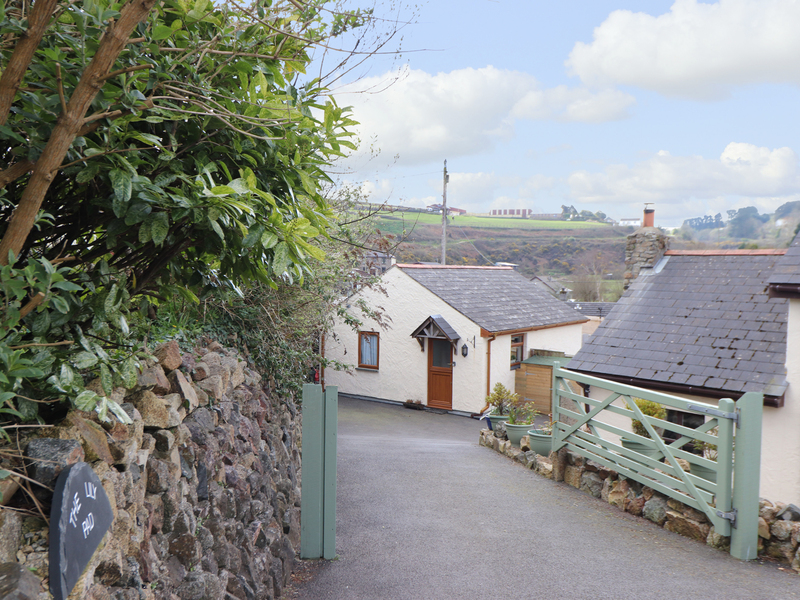 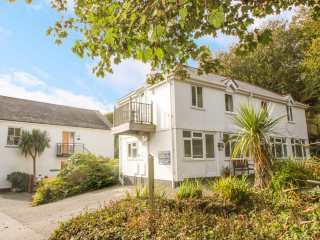 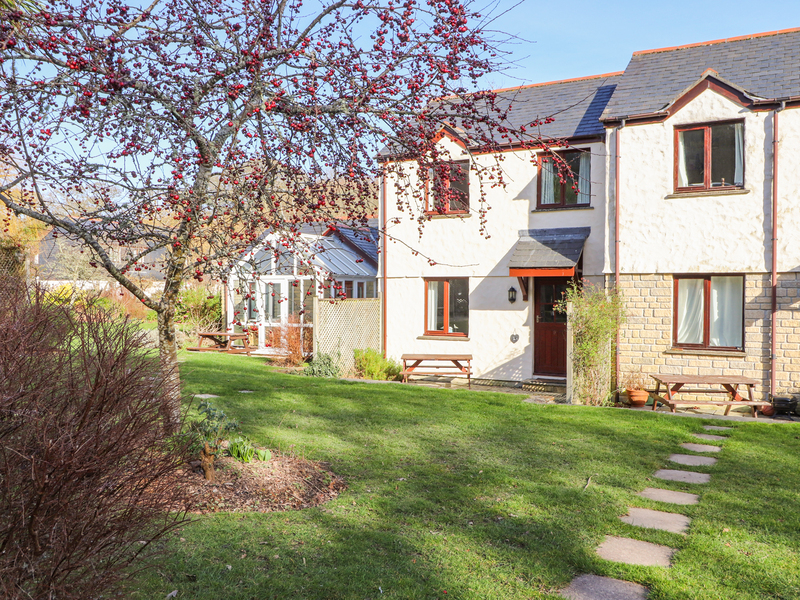 This well presented cosy cottage sits 1 mile from the coast on the outskirts of St Austell town and can sleep four people in two bedrooms. 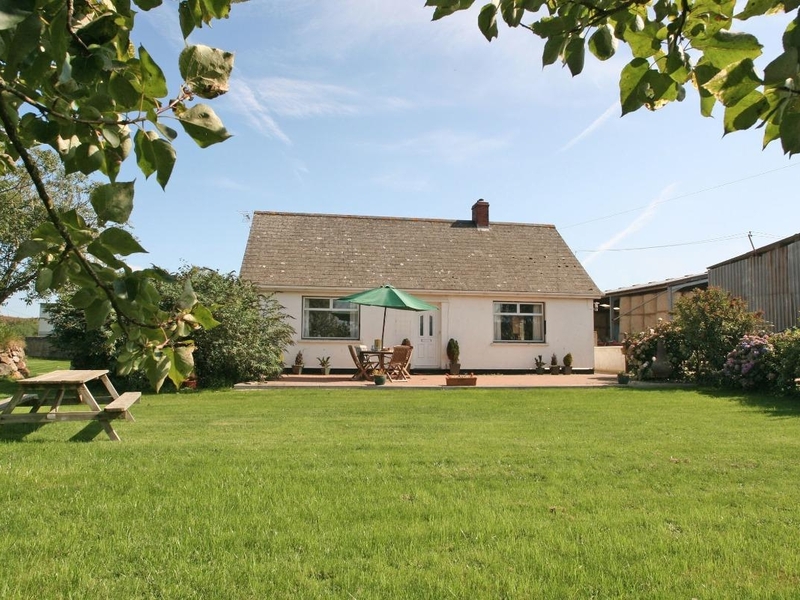 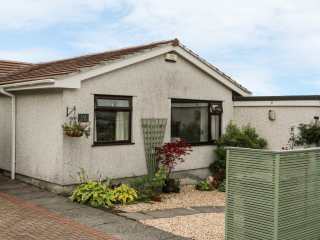 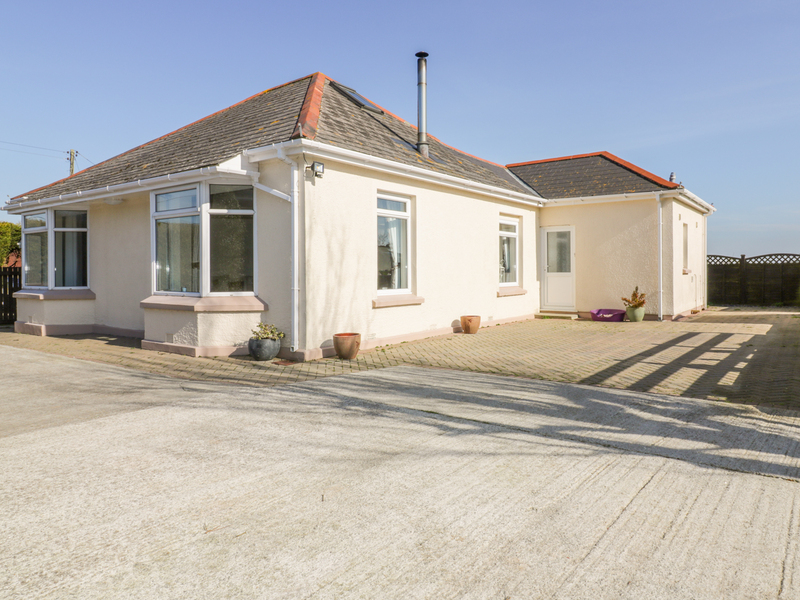 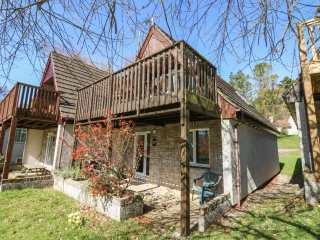 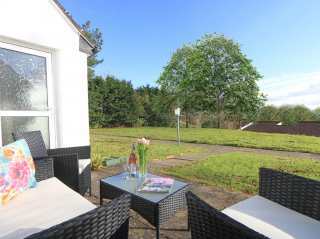 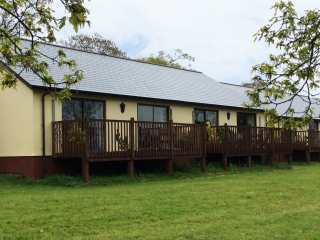 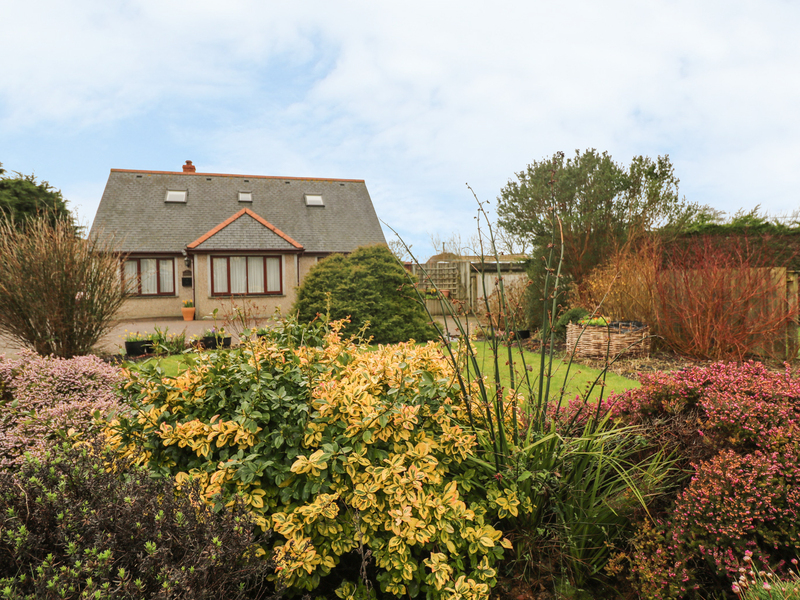 This detached bungalow is just outside the pretty village of Manaccan in Cornwall and can sleep four adults in two bedrooms. 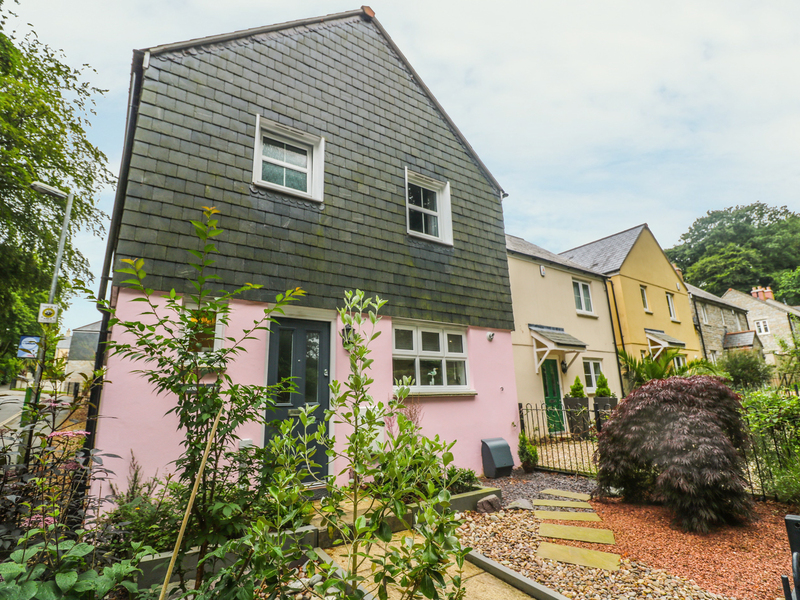 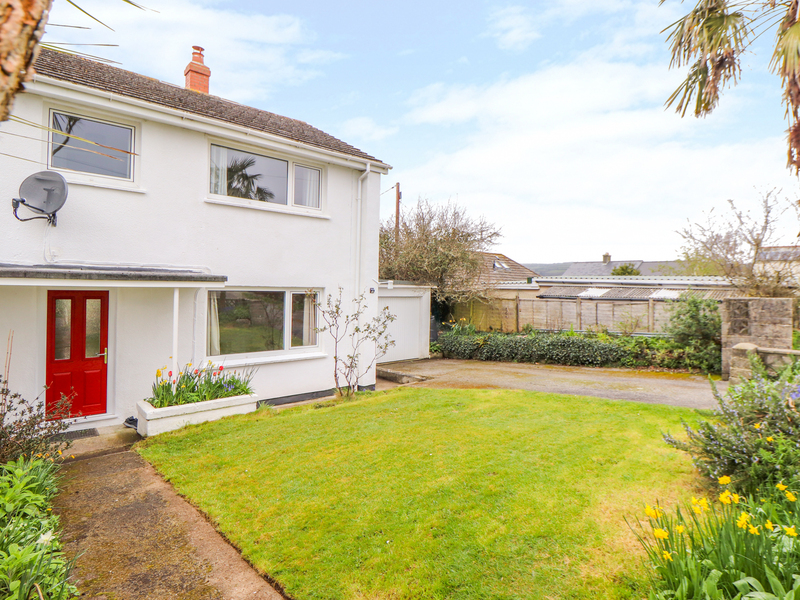 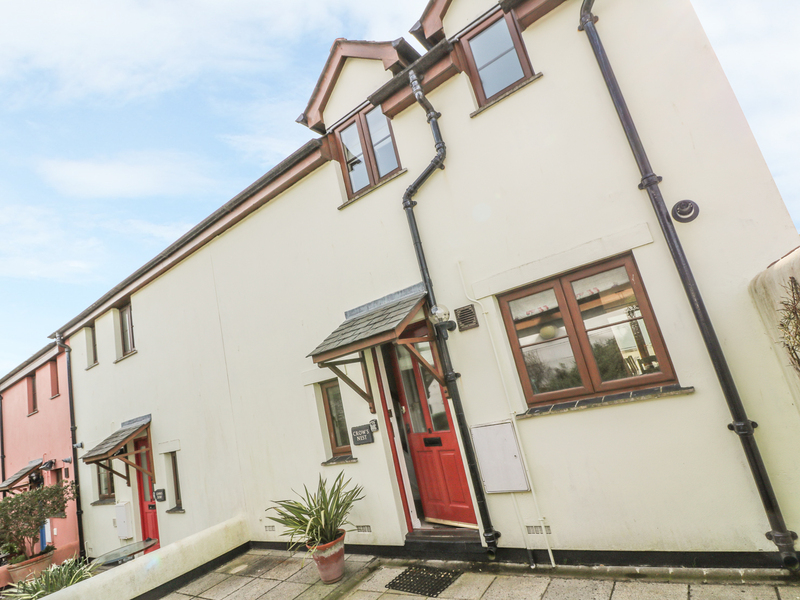 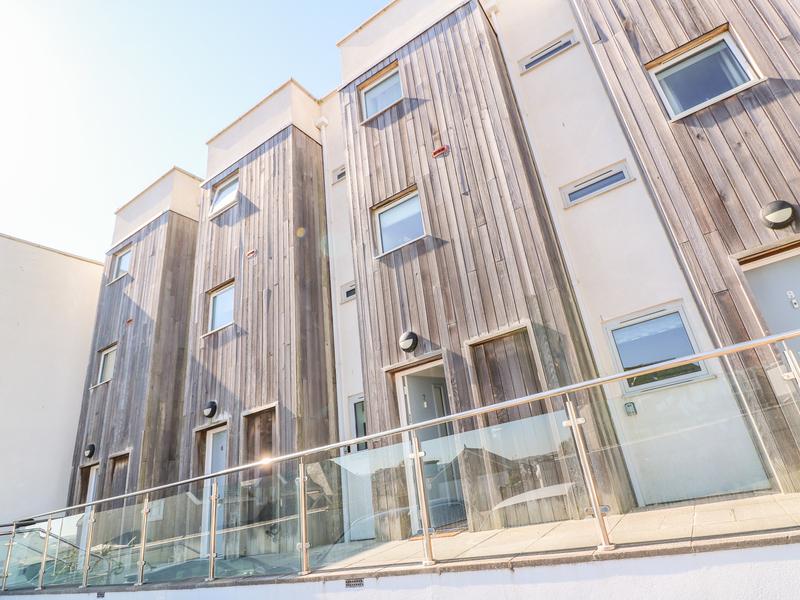 This modern three storey townhouse in St Ives can sleep four peopleáin two bedrooms. 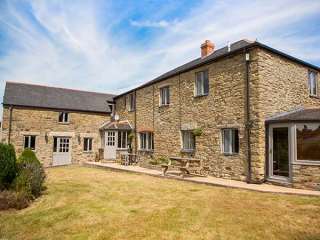 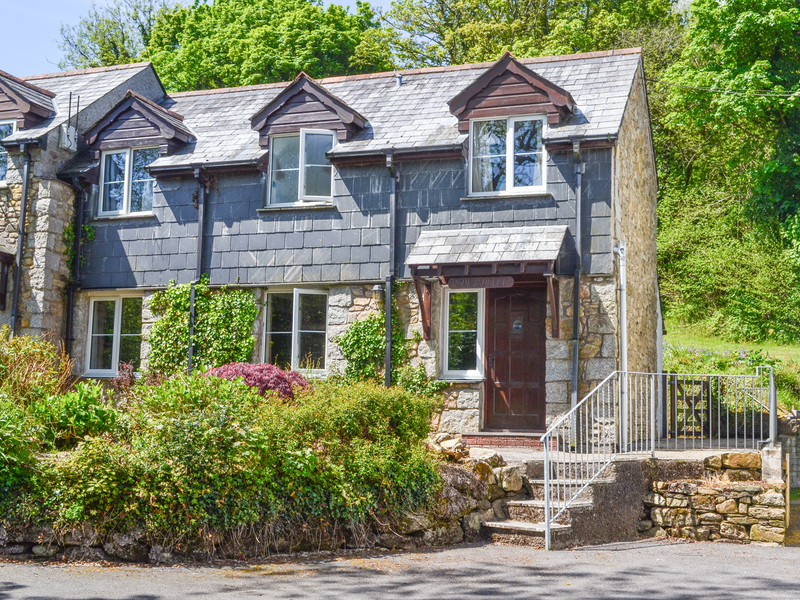 This beautifully presented barn conversion is located on a farmstead near Lostwithiel and can sleep four people in two bedrooms.